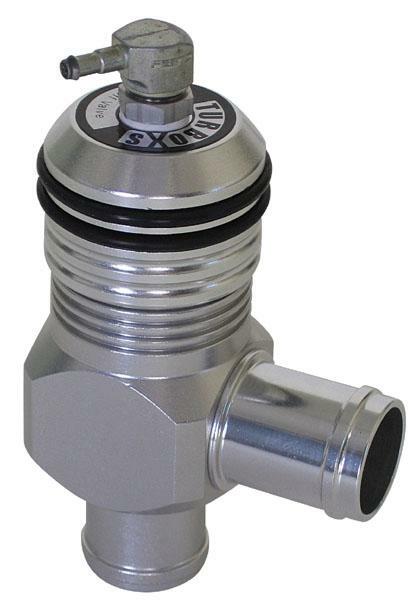 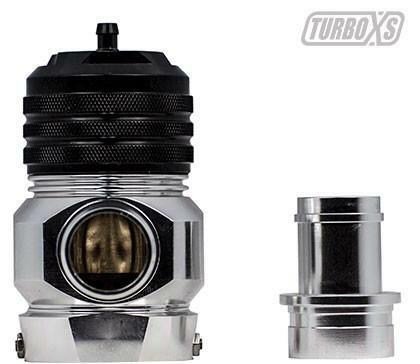 The Racing Bypass Valve Type 25 was specifically designed to replace the 1 inch (25mm) Bosch Bypass Valve used in most Volkswagen and Audi applications. 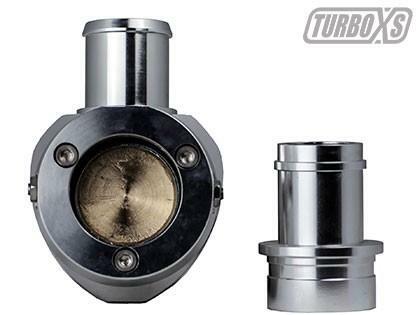 The Bosch valve is prone to failure in stock application and not adequate for holding boost in “chipped” 1.8T equipped vehicles. 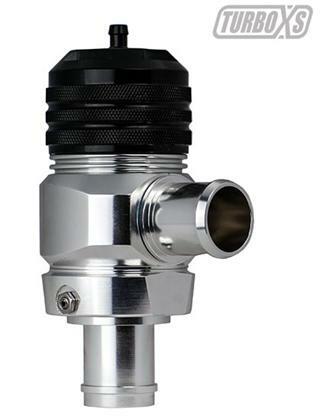 The Racing Bypass Valve Type 25 spring tension is adjustable, making it ideal for your modified vehicle. 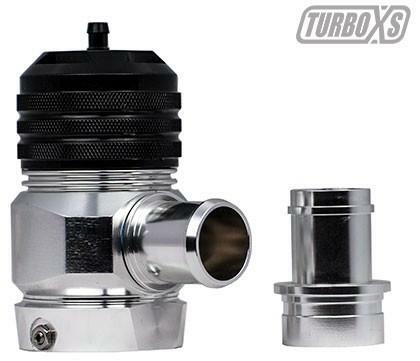 This Racing Bypass Valve Type 25, though louder than a stock bypass valve, is not loud compared to an atmosphere BOV.